Every week, one of the IAG moderators will round up what’s gone on, on the group and in the Indie community as a broader view. If you’ve been busy writing, editing, or promoting, let us catch you up and find conversations and blog posts that should interest you and dive into the information you’re really keen to see. Nikki Broadwell started a conversation about Createspace versus LSI last month, which concluded here. All great information if you’re stuck with the decision. Valerie Douglas shared a link discussing Pintrest and what it can do for writers. We’ve been cleaning up and setting up discussions on the Subgroups. Come join us and see if there’s anywhere you’d like to join! 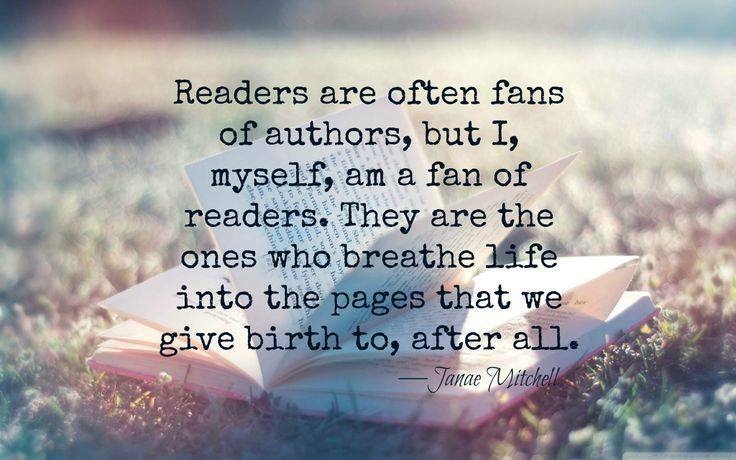 Posted by Valerie Douglas, originally from the Random House page.